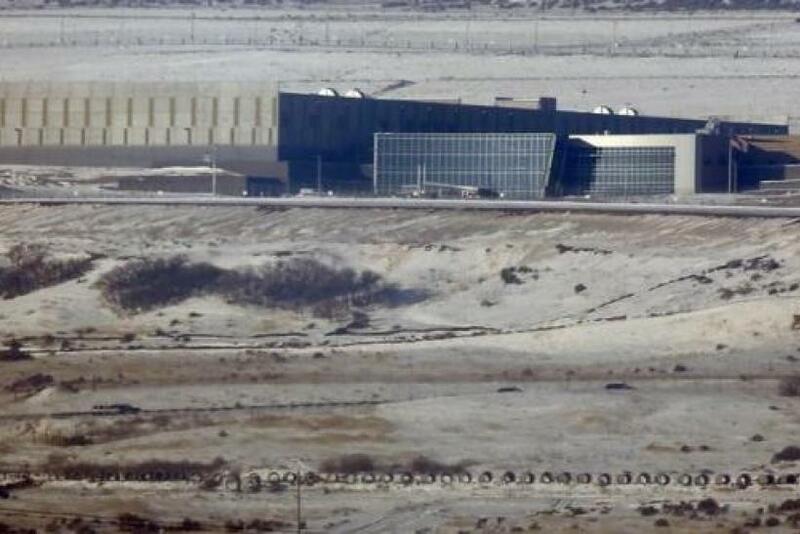 (Reuters) - A U.S. judge on Tuesday ruled in favor of the National Security Agency in a lawsuit challenging the interception of Internet communications without a warrant, according to a court filing. U.S. District Judge Jeffrey White in Oakland, California wrote the plaintiffs failed to establish legal standing to pursue a claim that the government violated the Fourth Amendment. The ruling is the latest in litigation over the government's ability to monitor Internet traffic, and how it balances national security priorities against privacy. An attorney for the plaintiffs, who are AT&T Inc customers, said that the judge's ruling did not end part of the case concerning telephone record collection and other mass surveillance. "It would be a travesty of justice if our clients are denied their day in court over the 'secrecy' of a program that has been front-page news for nearly a decade," said the attorney, Kurt Opsahl, who is deputy general counsel at the Electronic Frontier Foundation. The lawsuit alleges the government collects Internet communications, filters out purely domestic messages, and then searches the rest for potentially terrorist related information. Plaintiffs claim the lack of a warrant, combined with an absence of individualized suspicion, violates the Fourth Amendment. However, White ruled that the plaintiffs did not present enough specific evidence about the program to establish their right to sue. The possible disclosure of state secrets further precludes plaintiffs from moving forward on the claim, even if they had legal standing. The case in U.S. District Court, Northern District of California is Jewel et al. vs. National Security Agency et al., 08-4373.